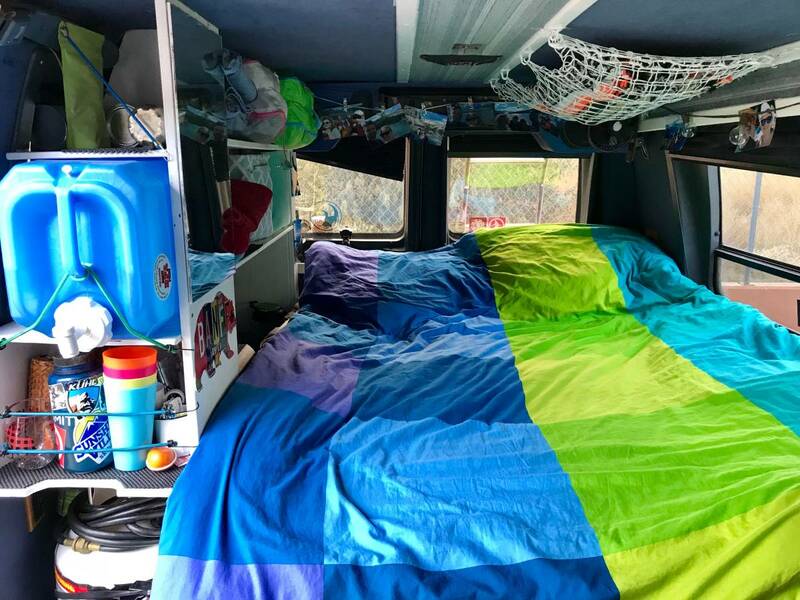 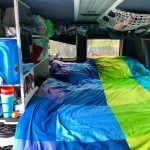 Selling our amazing camper van as we are unfortunately leaving the country. 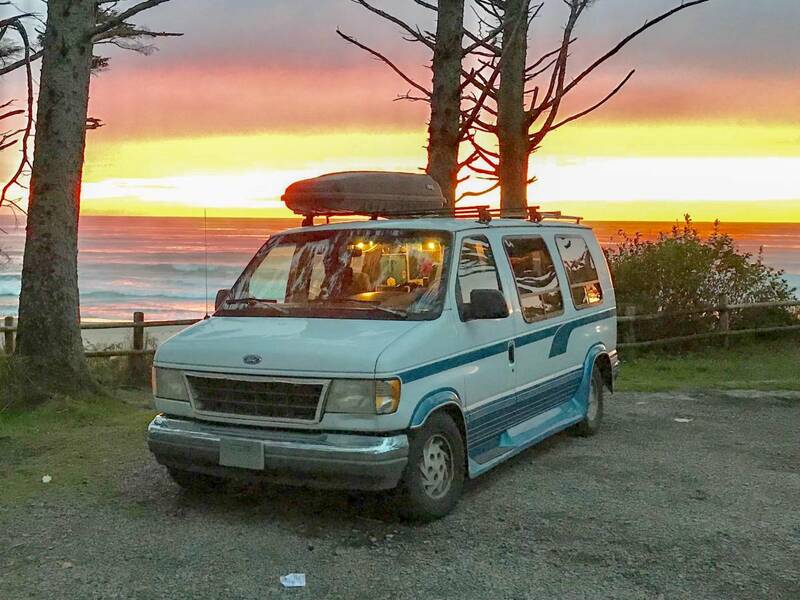 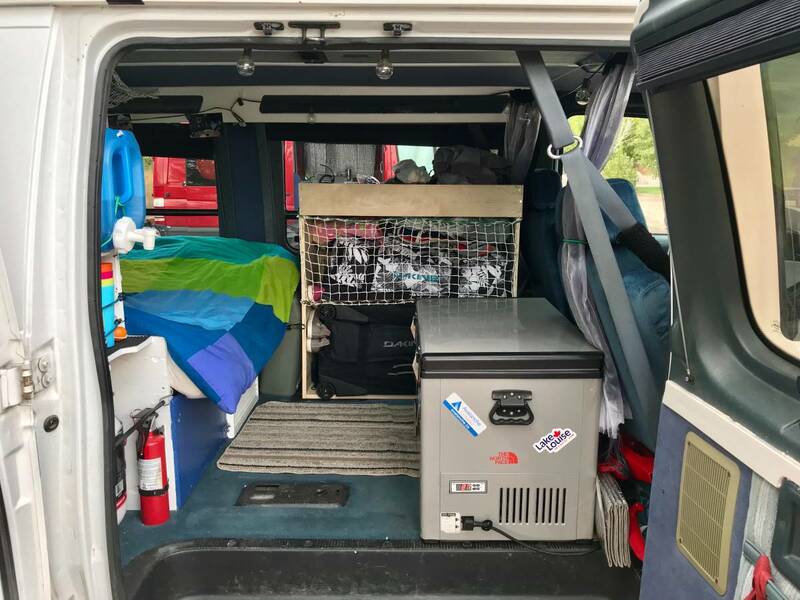 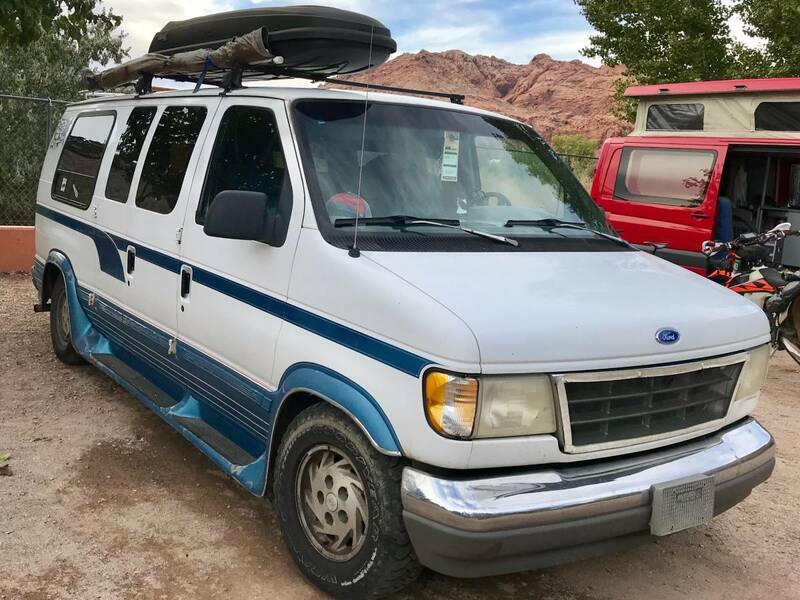 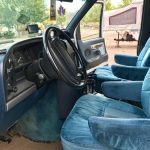 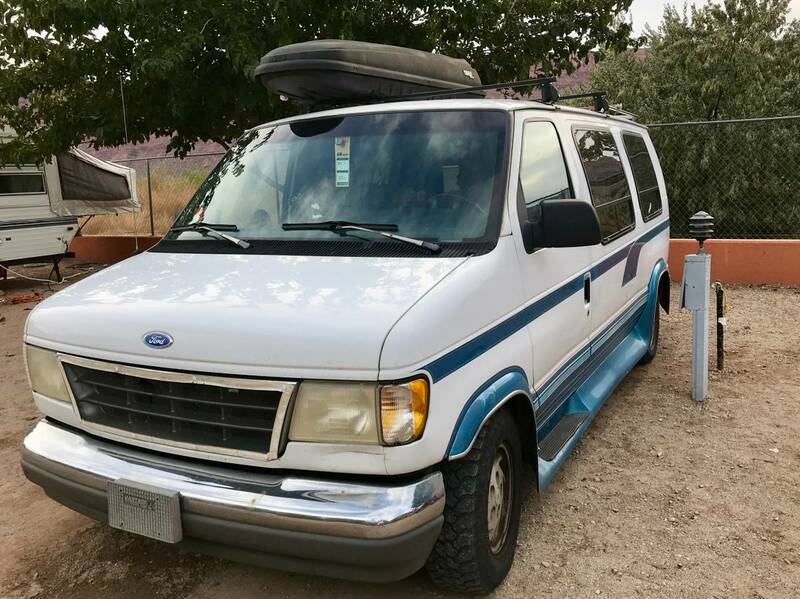 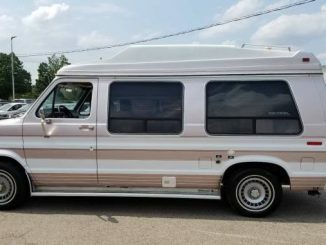 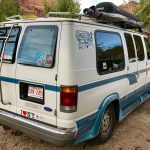 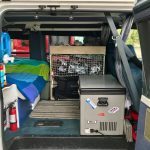 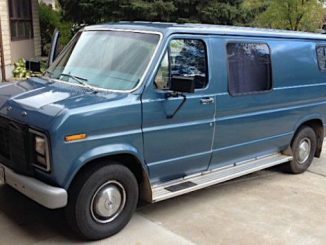 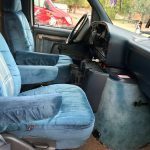 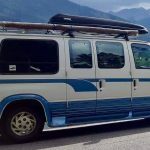 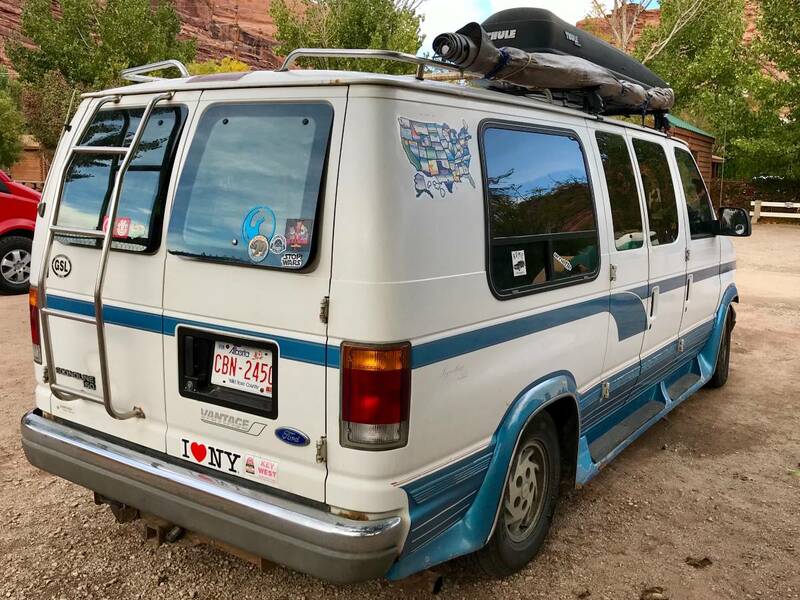 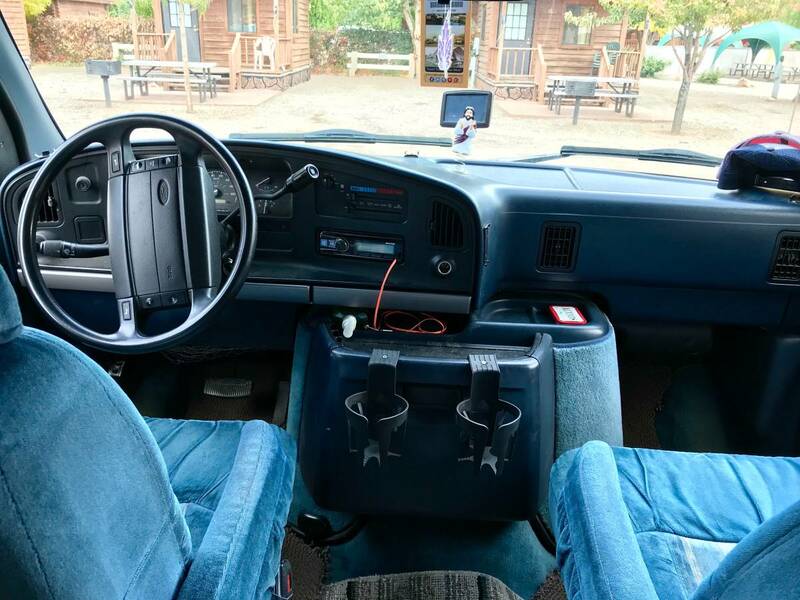 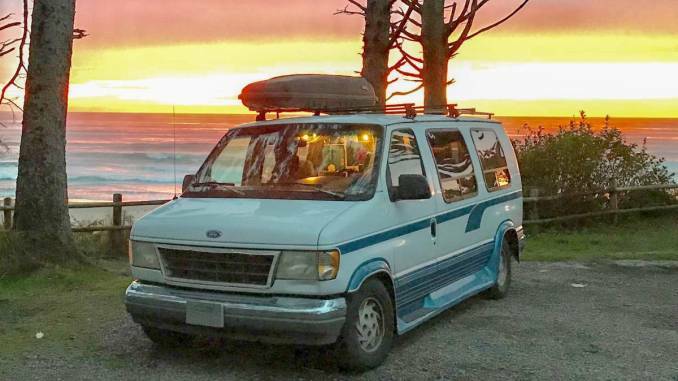 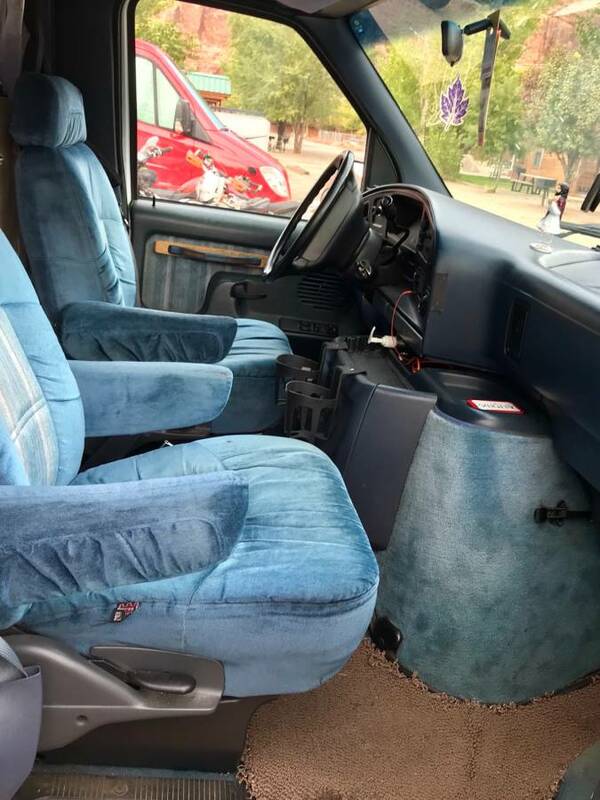 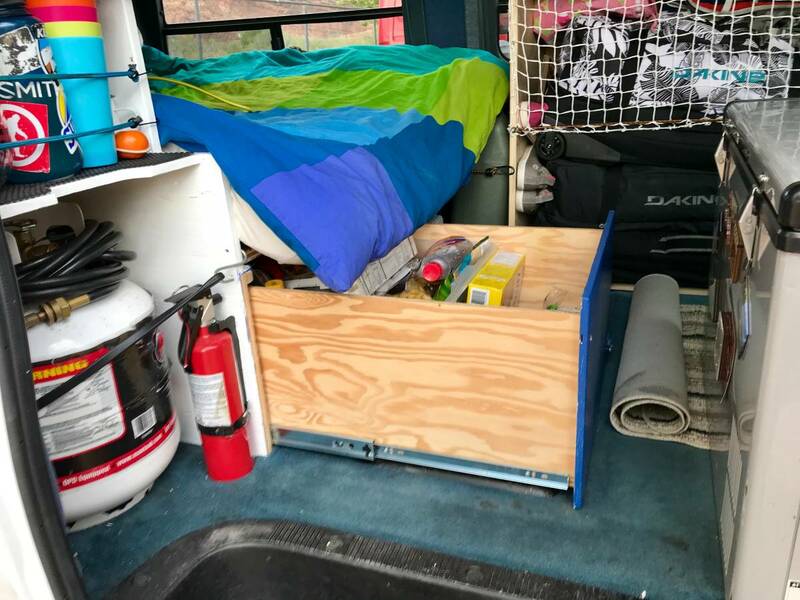 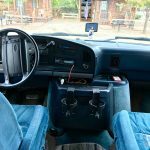 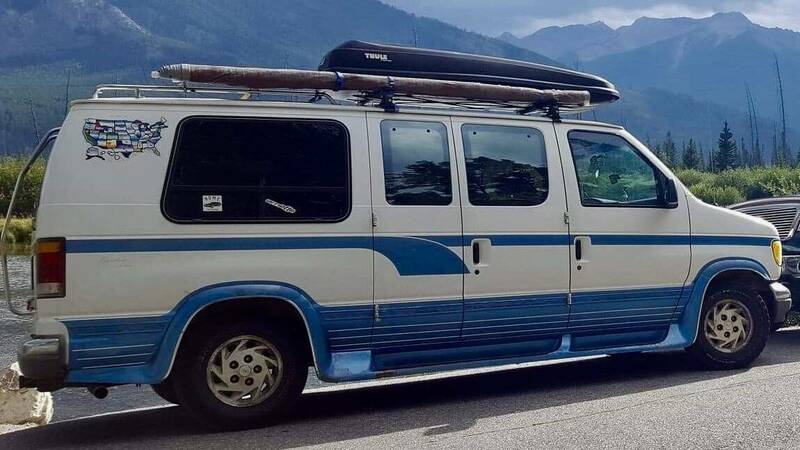 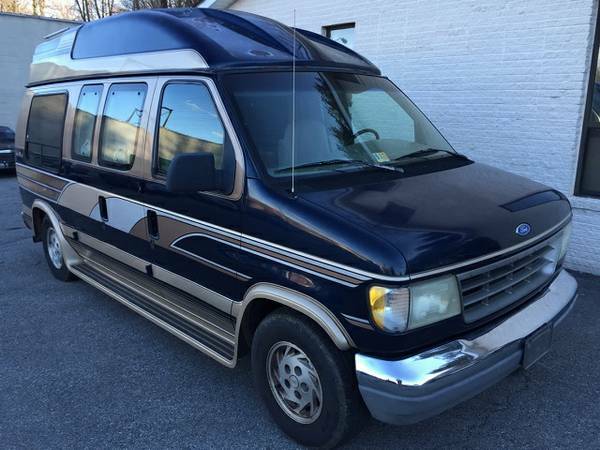 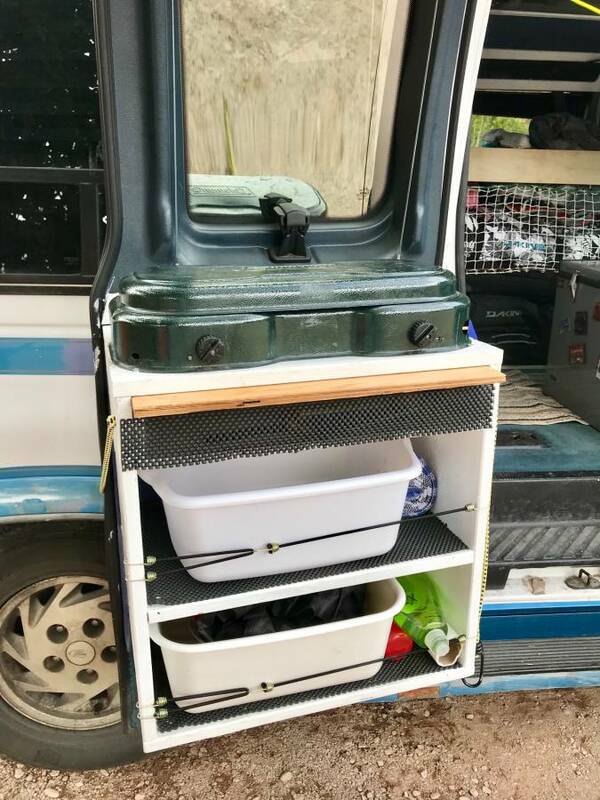 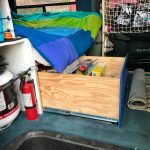 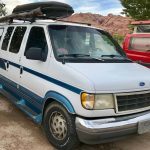 Van is in great condition, runs exceptionally smooth and quiet, and has been the perfect travel vehicle. 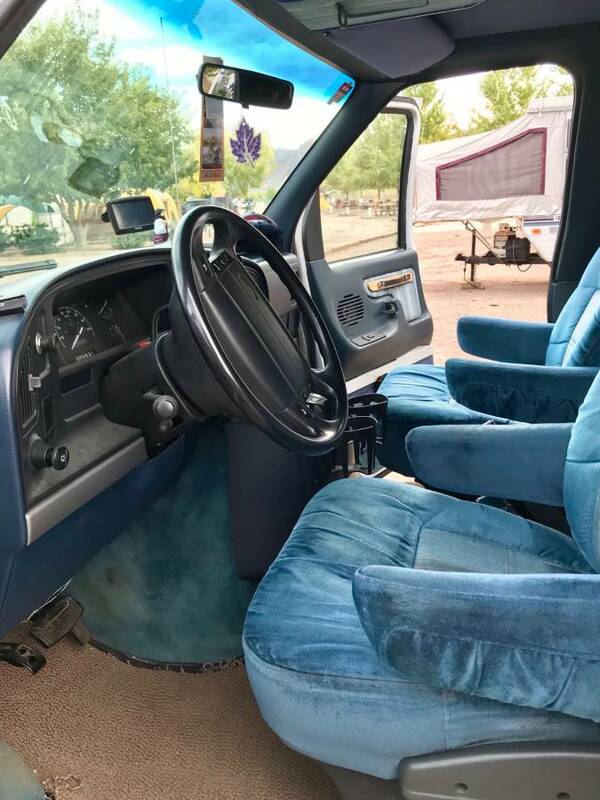 Recent safety inspection and lots of recent work done to the van including industrial brake pads, rotors and callipers with mechanic invoices available. 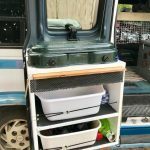 – Kettle, cups, plates, cutlery, all cooking utensils, saucepan, frying pan etc. 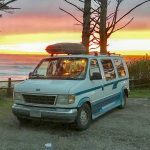 Probably a handful of additional items we have forgotten! 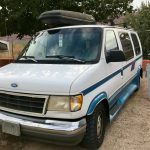 Please call or message to arrange a viewing or if you would like additional information or photographs.